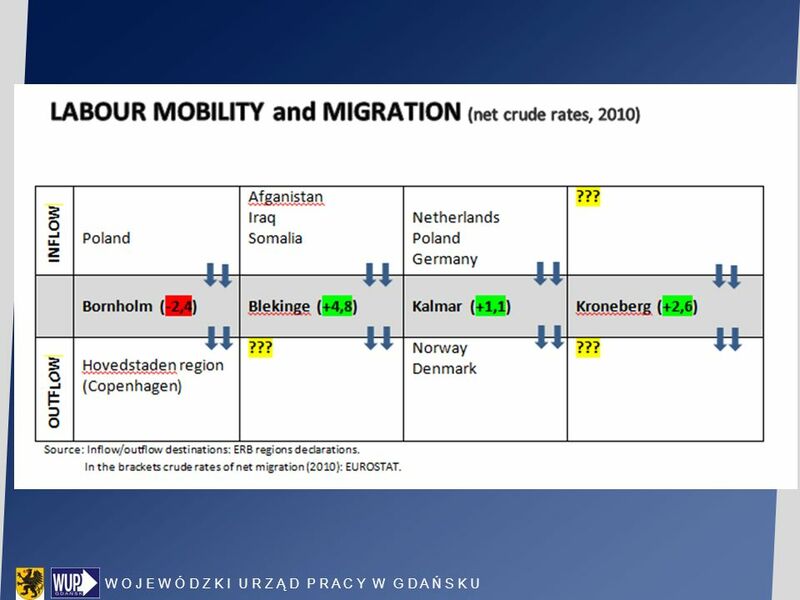 12 Source: Eurostat, Rosstatt, StatBank Denmark, own calculations. 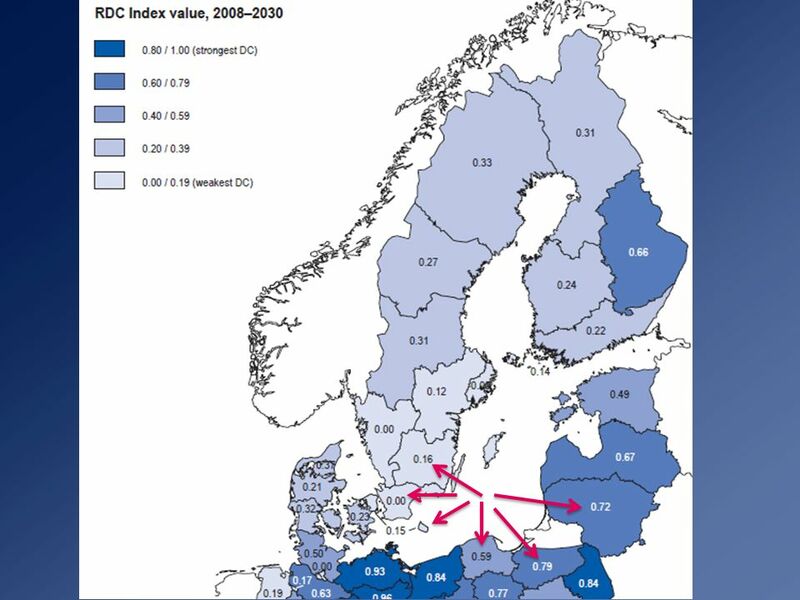 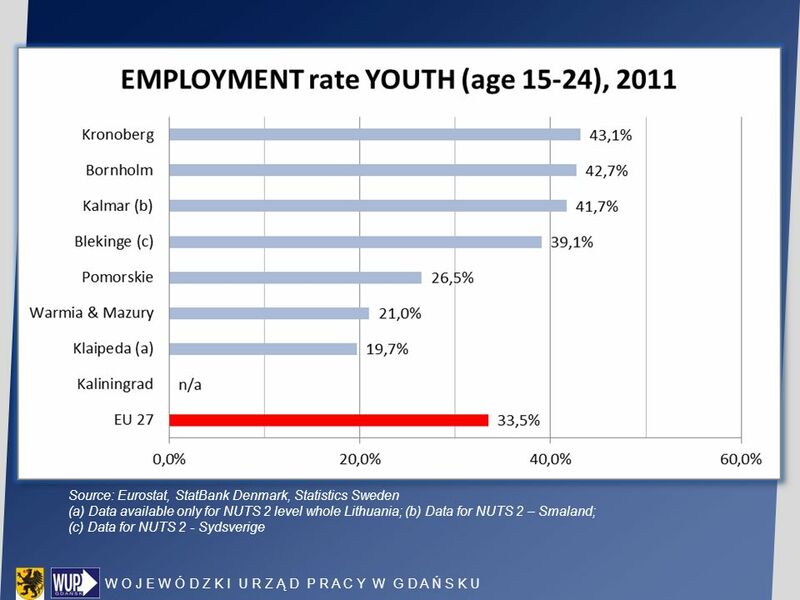 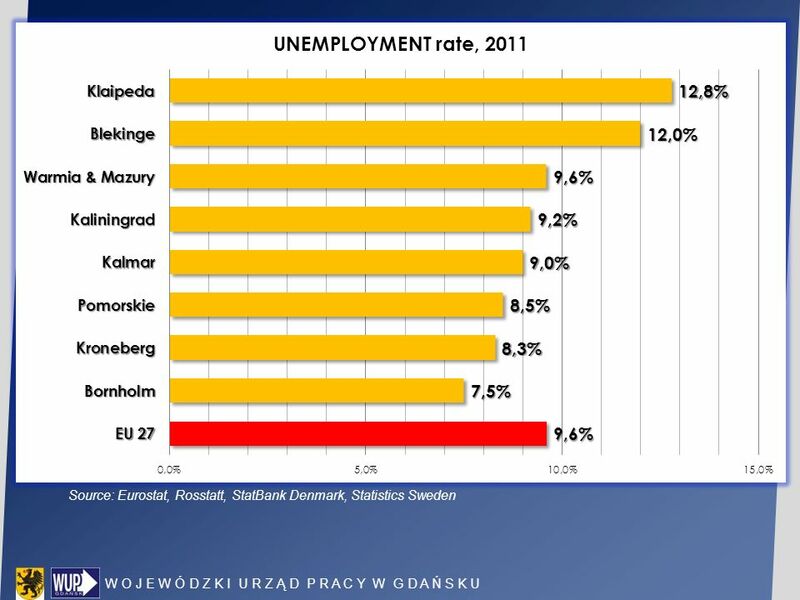 13 Source: Eurostat, Rosstatt, StatBank Denmark, own calculations. 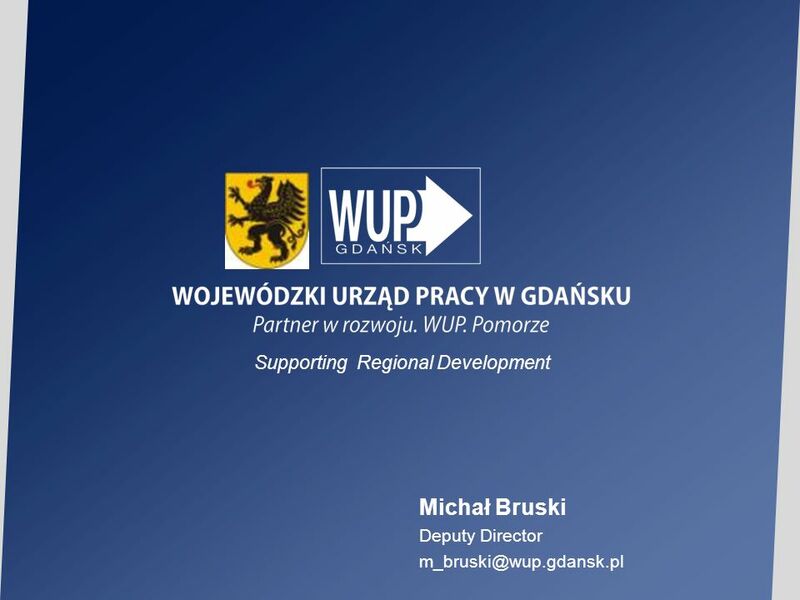 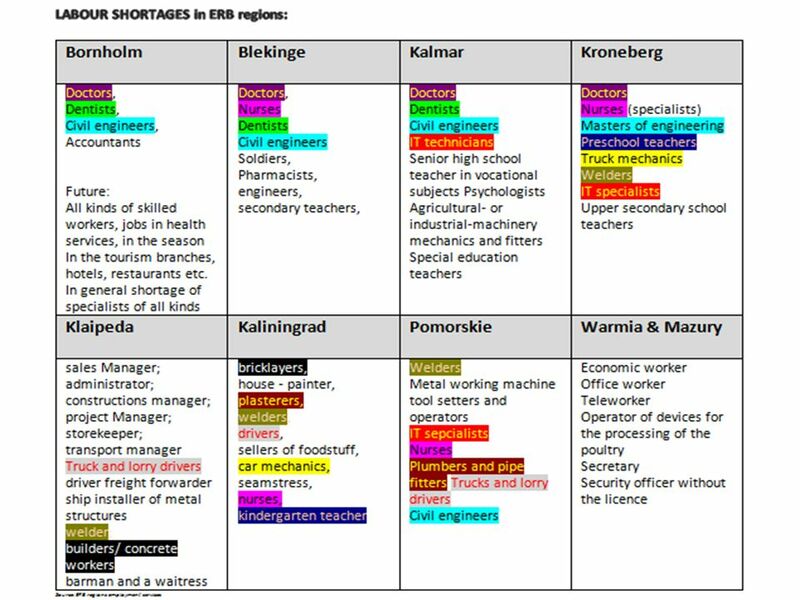 Download ppt "Main features of regional labour markets’ characteristics"
EU-Regional Policy and Cohesion Structural actions Agenda Greater concentration Objectives % of EUR 15 population covered by. 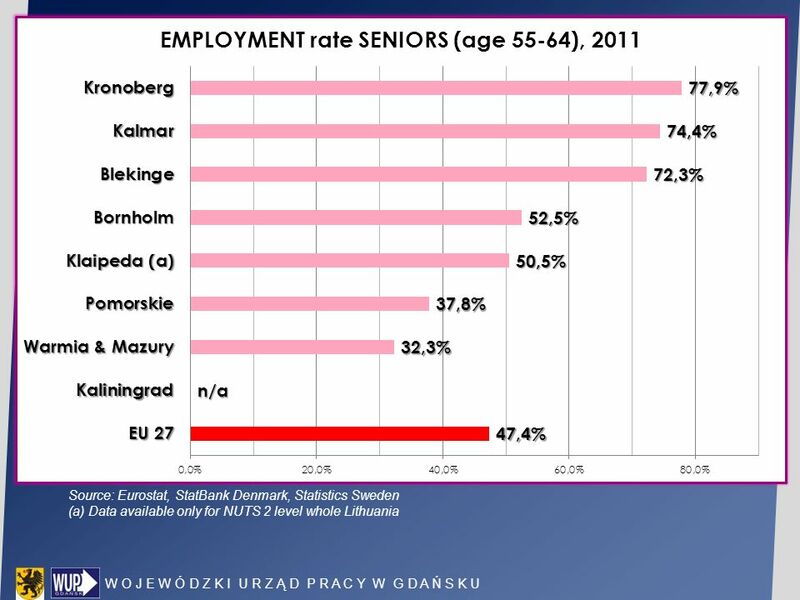 1 The elderly at work – an asset Committee of the Regions Open Days seminar on Active Ageing 12 October 2011 Dr. Jörg Peschner European Commission, DG. 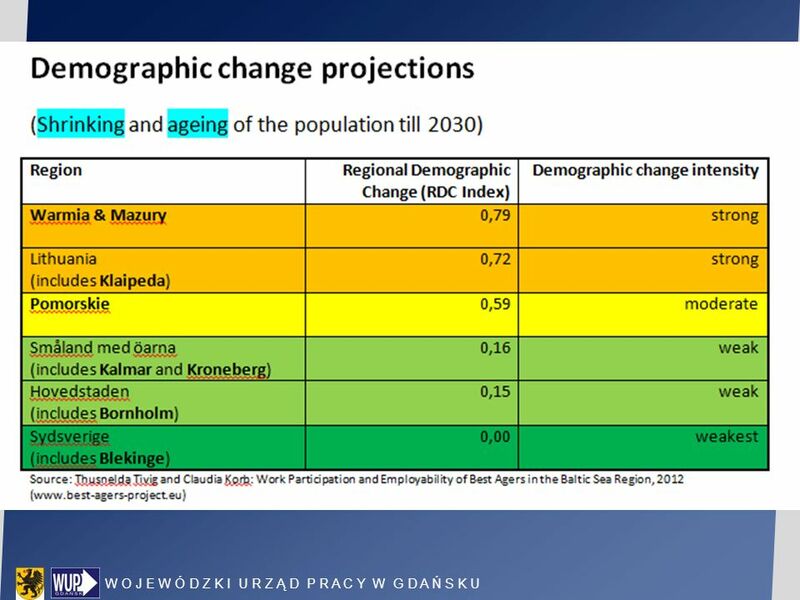 THE CONCEPT OF THE PROJECT "THE BALTIC (HANSEATIC) BUSINESS YARD” Alexey Ignatiev| Director for Programmes and Projects Regional Economic Development Agency.